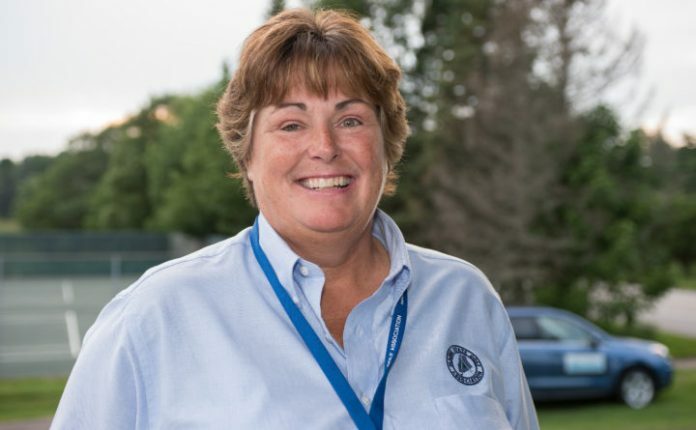 Nancy Storey, Executive Director of the Maine State Golf Association, is retiring February 1 after serving as the executive director of the Maine State Golf Association for the last 21 years. 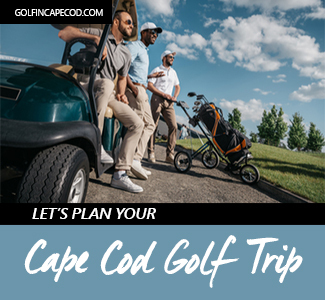 CUMBERLAND, Maine — Nancy Storey has spent the last 21 years promoting the sport of golf throughout the state of Maine as the executive director of the Maine State Golf Association. 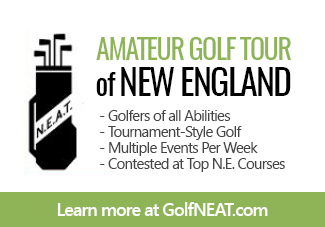 She will relinquish the position after a successful career heading up the governing body of Maine amateur golf on February 1. 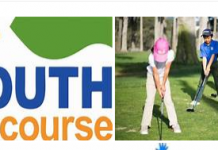 Among her proudest achievements is helping to bring Maine’s separate men’s and women’s golf associations under one umbrella. 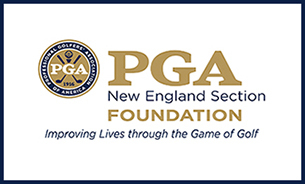 That became a reality on Jan. 1, 2018, when the MSGA merged with Women’s Maine State Golf Association and the Southern Maine Women’s Golf Association to form one organization serving all golfers. 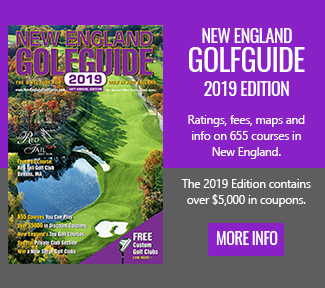 The Cumberland native worked at both Val Halla Golf Course and Penobscot Valley Country Club in Orono during her years at the University of Maine. After graduating with a degree in journalism, she took a job as a sportswriter at the Journal Tribune in Biddeford. 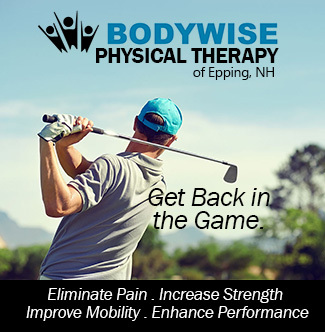 She returned to golf as the club manager at Val Halla for six years, then held that position at Biddeford-Saco Country Club for seven years before accepting the job at the MSGA. 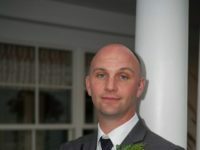 Most recently, Storey has managed a staff of six employees at the Maine State Golf Association. 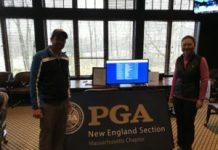 At the forefront of Storey’s mission at the MSGA was the promotion and growth of Junior golf in Maine. 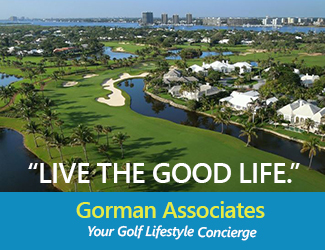 Storey was twice honored by the International Association of Golf Administrators with their Gold Tee award for her work in promoting junior golf. 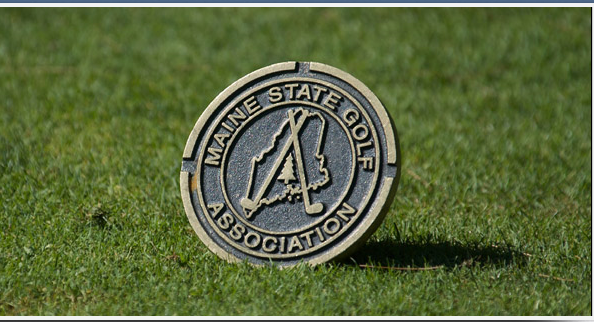 The Maine State Golf Association, founded in 1917, serves as the official governing body of amateur golf in Maine, started as a small group of golfers who got together to run the annual Amateur Championship has grown to an association of more than 120 clubs and 16,000 members. Asked which is her favorite memory from her time at the MSGA, Storey admits it’s tough to choose only one. “Having lunch with one president and then meeting his son, another president, a few years later is sure hard to beat, though,” Storey said, referring to President George H.W. Bush and President George W. Bush. 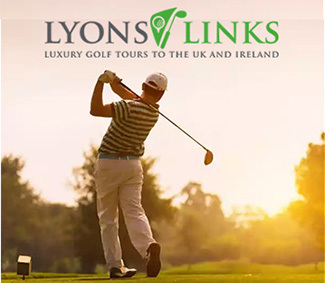 But more than the celebrities and politicians Storey has spent time with, it is the junior golfers that always held a special place in her heart. In retirement, Storey hopes to play more golf and devote time to her gardening while spending more time with her family.